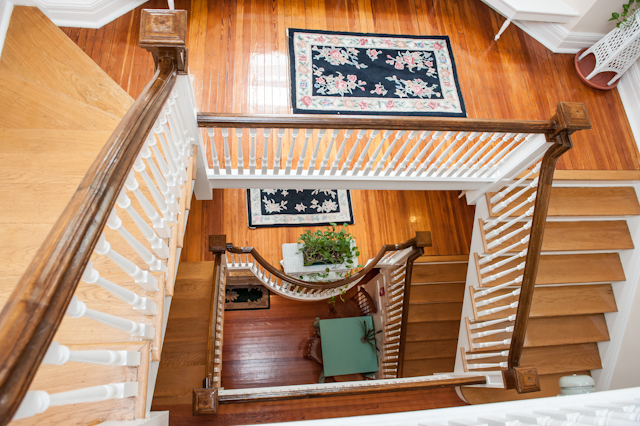 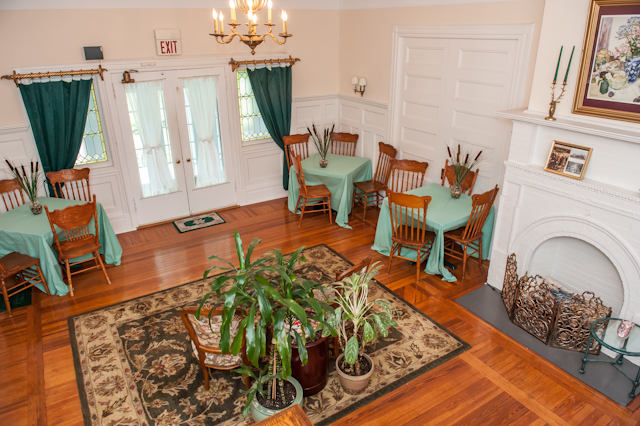 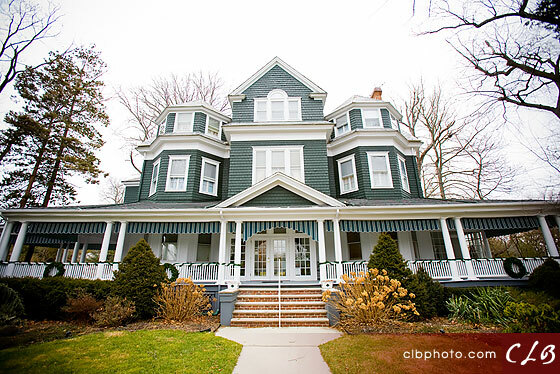 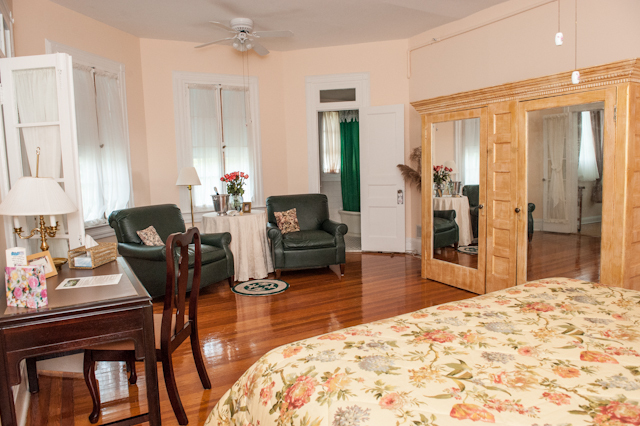 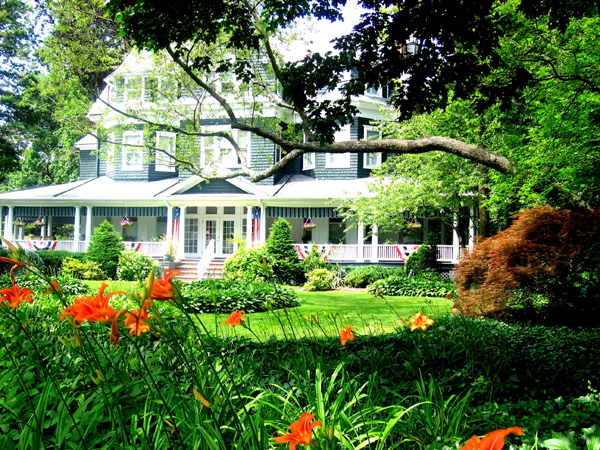 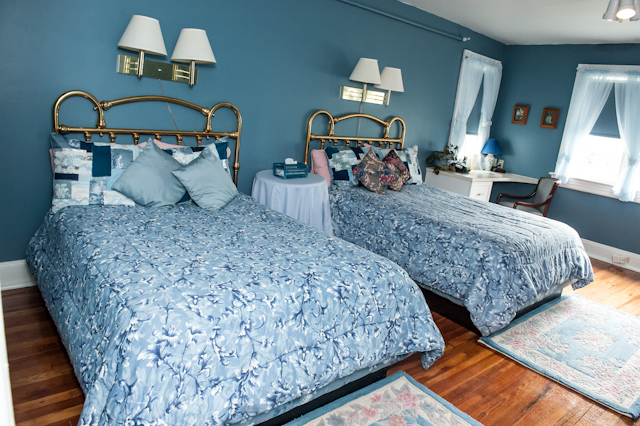 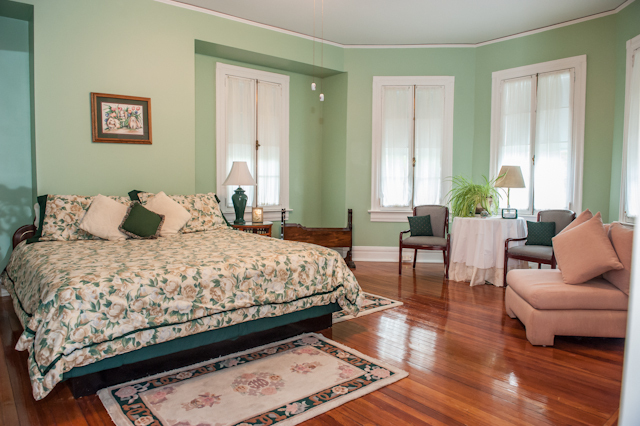 Complimentary off street parking, beautiful gardens and a wide wrap around porch. 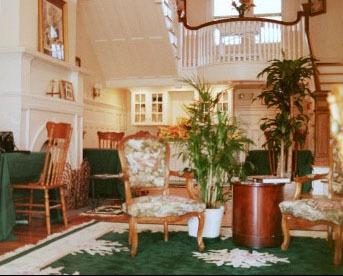 Non-electronic entry to both the inn and your room. 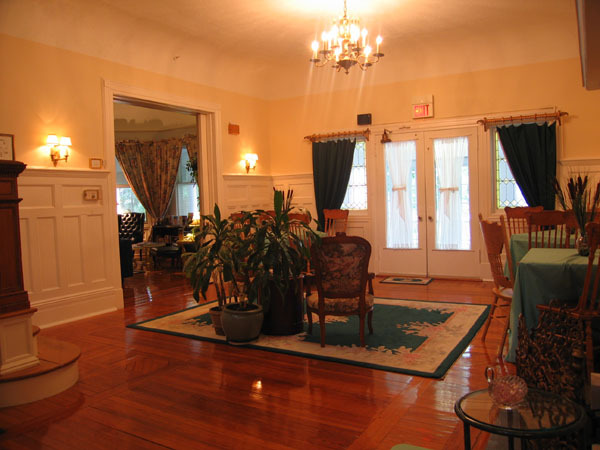 Located 3 1/2 blocks from the beach and within walking distance of several Long Branch Orthodox shuls. 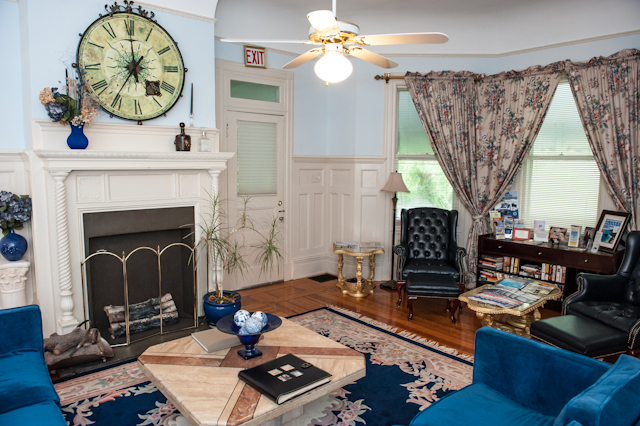 Please say "I saw your listing #1273 on "RESERVE KOSHER"